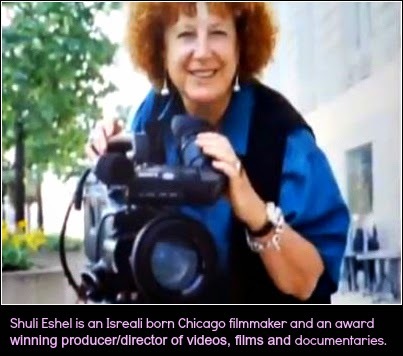 Women For Action just interviewed Shuli Eshel, Israeli born Chicago filmmaker and an award winning producer/director of documentaries and films. Shuli has been noted for groundbreaking contributions in Israel. Her work can be noted for changing the tone in legislation on abortion and even made women soldiers realize their role in the Israeli army. Her most recent documentary, A Voice Among The Silent: The Legacy of James G. McDonald, challenges our perception about the leadership during one of the darkest days of modern history. 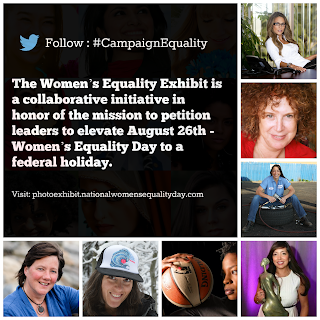 Follow our Interview Blog Column to get this update.